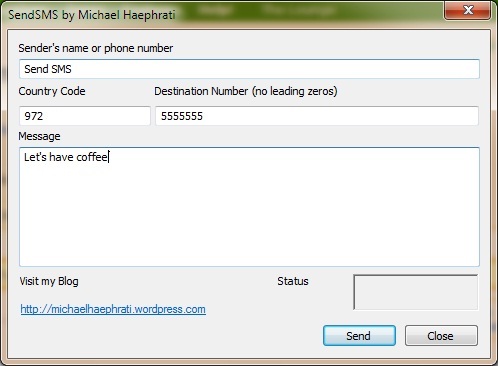 This article explains how to add the capability of sending text (SMS) messages from a desktop application. The article focuses on an implementation using MFC / C++. While looking for a reliable and cheap solution for sending SMS messages programmatically, I came across a company named CardBoardFish which covers 150 countries and provides an easy to use, yet powerful SDK for interfacing from any web site, mobile phone, or desktop application, covering most platforms and development environments. Unfortunately, among the code samples in their web site, there aren’t any C++ samples, so I decided to develop my own C++ implementation. HTTP Web Service – requires using HTTP “GET” method to send a given Web Service a command, using an API, which contains the credentials, parameters, and the text for this message. 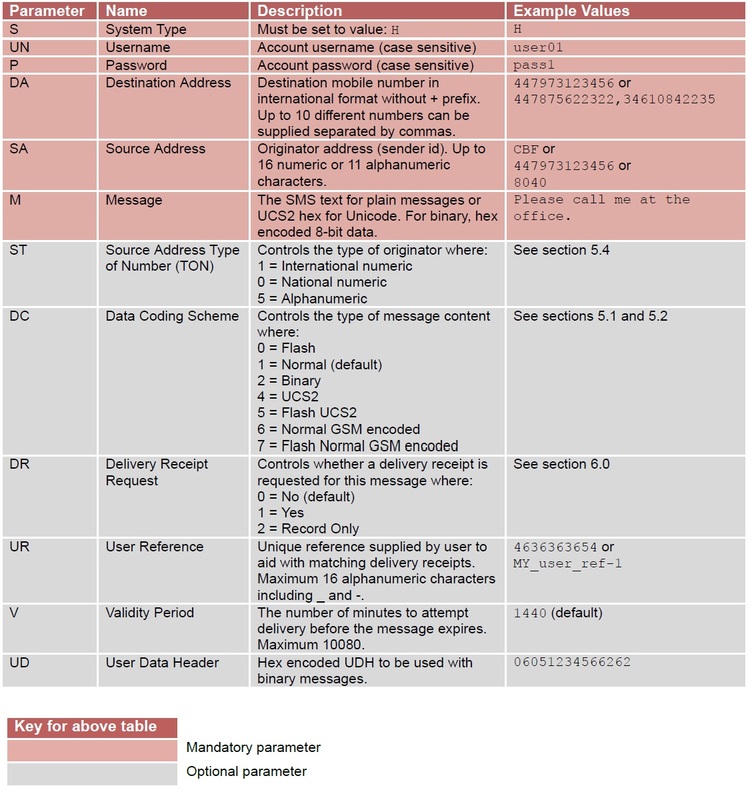 Email to SMS – uses the SMTP protocol to allow sending an email in a unique format, which encodes all required parameters (credentials, sender, receiver, etc.) as part of an email. This article focuses on the first method, using a Web Service. The code in this article was developed in MFC / C++ using Visual Studio 2010 Ultimate. I also used Cheng Shi‘s HTTPClient (thanks Cheng!). In order to use the code for your own application, it is advised to read the specifications for the SDK named HTTPSMS. Secondly, you need to open an account and obtain your user name and password, which can be hardcoded in the source code, or entered during runtime. // From – the ID or number you are sending from. This is what will appear at the recipient’s cellphone. // was delivered, or an error code. I have tested the services of CardBoardFish, which I used for the attached source code. They provide their own code samples here, but these don’t include c++, which I why I wrote the test application attached to this article. I recently tested another service they provide which is verifying mobile numbers before sending the text messages. I didn’t include this functionality because I found it to be too slow, and also it doesn’t cover some countries, among them… USA. I found another alternative service provider : http://www.clickatell.com so there are several options to choose from. Please refer to another article of mine, this time explaining how to do the same using iOS (iPhone / iPad).